Following a process which began in May 2018, changes will now be implemented to eight different sports including hockey, rugby union, golf and taekwondo. 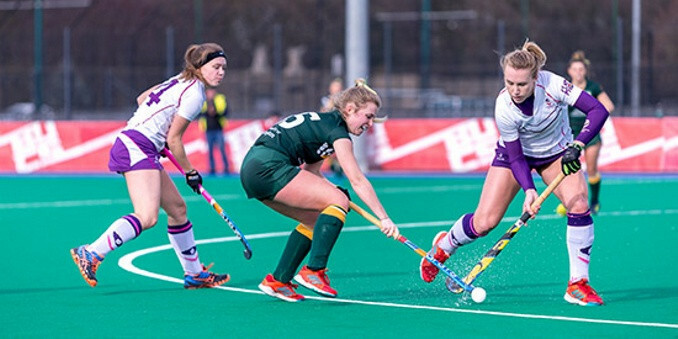 For hockey, BUCS has agreed to introduce a national league for both men and women, a change from the current regional system that sees teams separated into southern and northern leagues. For golf, plans have been approved to create a BUCS Golf Tour Championship, allowing for entries from elite non-student golfers, as well as students. 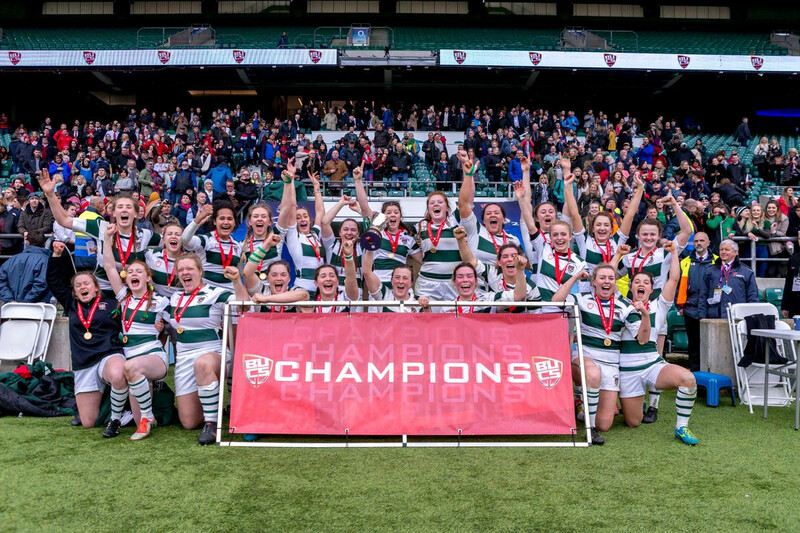 For rugby, similarly to hockey, plans to create a national women’s league have been agreed, while taekwondo will be adopted as a new sport within the BUCS competition structure. Previously it did not feature. Other changes have also been approved for lacrosse, table tennis, fencing and ultimate frisbee. A ninth sport - handball - has been asked to create a pilot of a proposed league system with a view to it being formally implemented for the 2020-2021 season. BUCS chief executive Vince Mayne claimed it is important that they "remain at the forefront of innovation". 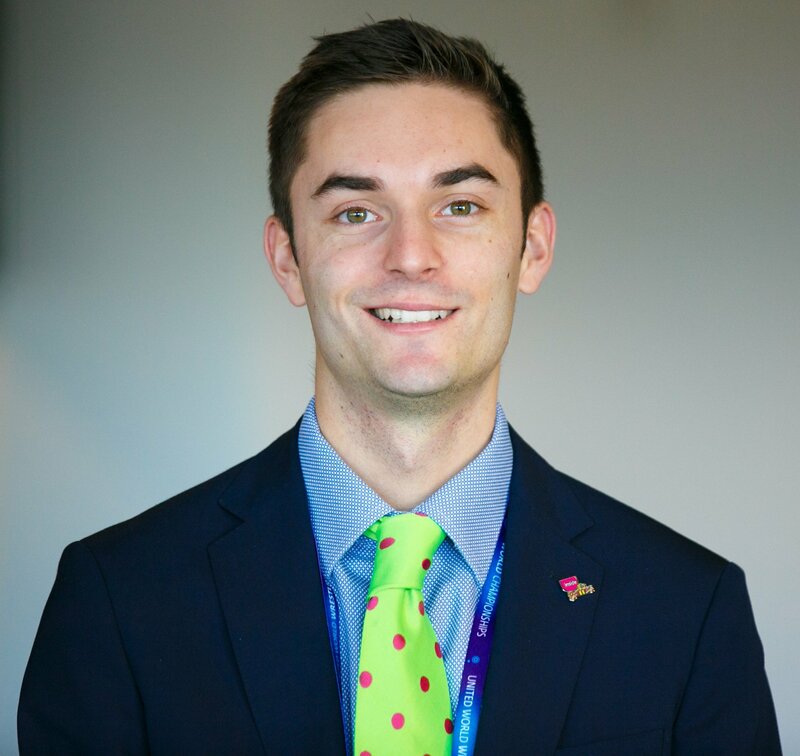 "Each year BUCS sport programmes impacts some 125,000 students across the UK," he said. "The way students engage in sport and their university studies is ever changing. "The new programmes will develop and enhance various sports at all levels of the sporting spectrum - from grassroots to performance level, ultimately creating an inclusive sporting environment that lives up to BUCS’ mission of the best university sport experience in the world." BUCS, celebrating its centenary this year, revealed it has been consulting national governing bodies, their members and university representatives on the changes. It is proposed they will come into effect at the start of the next academic year, in September. "From a national competitions group perspective, cycle one of the sports review has been a great success," chair of BUCS Competitions Group Ross Simpson said. "The engagement from SAGs (sport advisory groups), governing bodies and most importantly the membership has allowed the process to run very smoothly. Cycle two of the sports review is due to begin in April, looking at possible changes or additions to the programme for 2020-2021.